Middle ear infections (otitis media) are a very common reason for parents taking their children to the GP. Paediatric Ear, Nose and Throat (ENT) Surgeon Dr George Sim from Kids-ENT says it’s quite common for children to have one or two ear infections a year that are not severe. “Children are more susceptible to ear infections as their Eustachian tubes are smaller and at a very flat angle, making them more prone to getting middle ear infection,” Dr Sim says. However, if your child is having frequent recurrent ear infections, it’s best to seek advice and treatment. Take your child to see a GP if you believe he or she has an ear infection, as they are treatable with antibiotics. Seek immediate medical treatment if your child experiences sudden hearing loss, severe pain, dizziness, fever, a stiff neck, redness, swelling and pain behind or around the ear, or if they are not moving the muscles on that side of their face. These symptoms are sometimes hard to identify, especially when your baby or child is too young to be able to tell you about their pain. Dr Sim says there are three different scenarios which might require intervention. The first is acute otitis media, which is an acute middle ear infection and symptoms include high temperatures, pain and irritability. Second scenario is recurrent otitis media. This is when children experience several episodes of ear infections throughout the year – if there are three episodes in six months or four in a year, do seek your GP’s opinion. The third scenario is chronic otitis media with effusion, also known as glue ears which tends to show more subtle symptoms and is characterised by fluid in the middle ear. Grommets are small tubes that bypass the poorly functioning Eustachian tubes to provide an alternative ventilation pathway. It is a simple day procedure in which the surgeon inserts the grommets while your child is under general anaesthetic. Grommets usually last for a year and are easy to maintain. Your child needs to wear earplugs and a headband to prevent water getting into the ears when swimming. 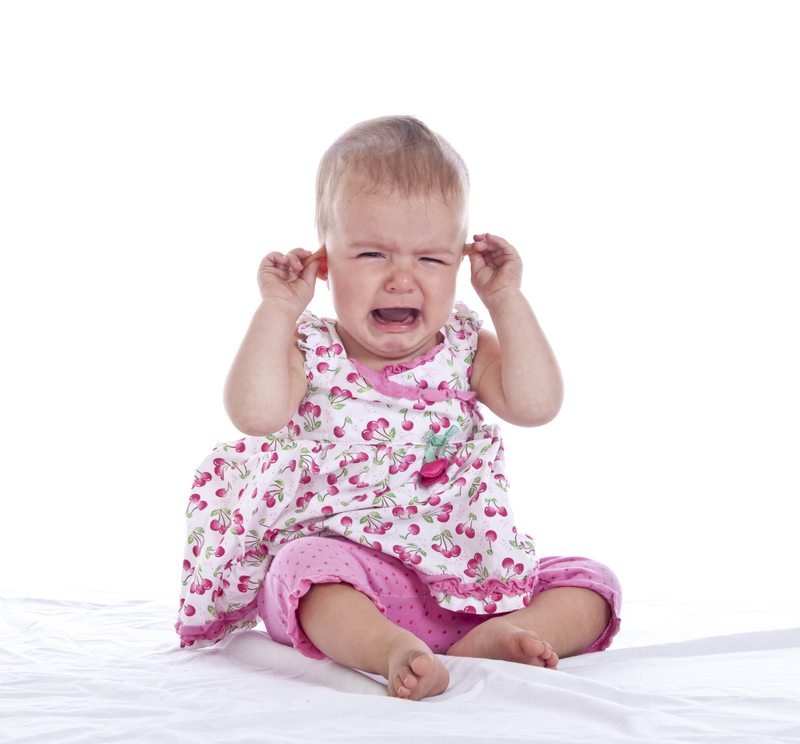 Can you help prevent ear infections in your children? “Not really, but you can look at risk factors that your child is exposed to that might predispose them to middle ear infections,” Dr Sim says. If you feel like your child is taking too long to recover from earaches or that they are recurring too frequently, ask your GP for a referral to see a Paediatric ENT Surgeon for further advice and treatment.